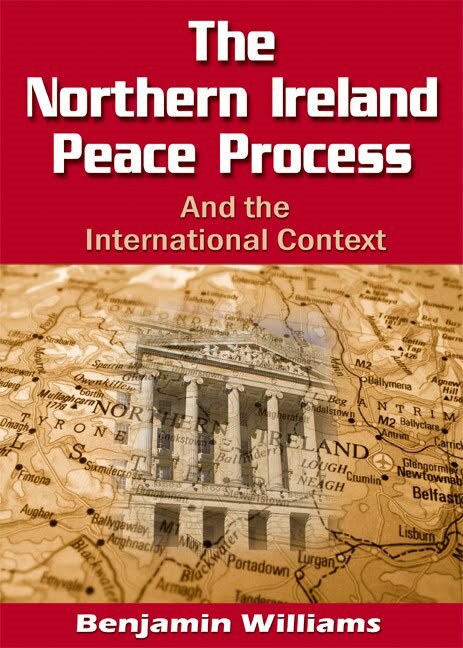 Author, Benjamin Williams releases an intelligent and perceptive assessment of the Northern Ireland Peace Process and the International Context. This book seeks to assess the overall impact that such global developments have undoubtedly had on the Northern Ireland peace process, and attempts to offer fresh interpretations of a complex element within that process. This is my first book based on my MA research thesis. It is a fairly short book constructed form both primrary and sceondary research, and which used original materials including interviews with key figures from Belfast. Belfast is a lovely booming city that is experiencing regeneration thanks to the peace process and overcoming its old, negative stereotype in the process. I hope this book is the start of a glittering literary career(! )- if you buy it, please let me know what you think!